Last season held great promise for both Mark Scheifele and the Winnipeg Jets, but it ended in frustration. The young forward sees better days ahead. For the third straight year, the Jets found themselves on the outside looking in when it came to the playoffs, finishing 11th in the Western Conference with a 37-35-10 mark. For Scheifele, one of Winnipeg’s bright young talents, a knee injury suffered on March 4, 2014, just 11 days before he turned 21, sent him to the sidelines for the rest of the campaign. Understandably, the 2013-14 season wasn’t exactly one to remember for Scheifele and his teammates. Yet, the seventh overall pick in the 2011 NHL Entry Draft isn’t hanging his head. Quite the opposite, in fact. The former Barrie Colts standout finished last season with 34 points, including 13 goals, in 63 games. He also stamped himself as a key player in the team’s push for playoff success. 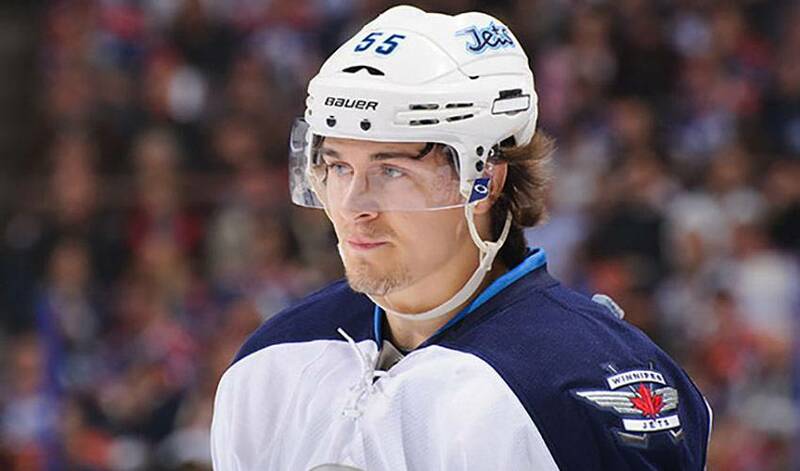 Scheifele believes the Jets are on course to achieving their post-season goal. Scheifele, who recorded 79 points in 45 games with the Colts in 2012-13, his last year of junior hockey, is certainly pumped at the prospect of getting the new season underway. Winnipeg get their season out of the gates with three consecutive road games, starting on October 9, against the Arizona Coyotes, before trips to San Jose and Los Angeles. It’s a tough start, but a welcome one for a young player looking to make an impact in 2014-15 and beyond.